The breath is a quiet observer to how you think and feel and how healthy you are in mind and body; short, shallow breathing reveals anxiety, high blood pressure, poor digestion, irritability and emotional instability. And a deep long and sumptuous breath is often the opposite and reflects a harmonious and balanced approach in mind and body and emotional stability. Just like everything we consume – the breath can either be a medicine or a poison; depending on how you use it. If your breathing is short and restricted will increase acidity as well as activate your sympathetic nervous system – keeping you anxious and edgy all day. 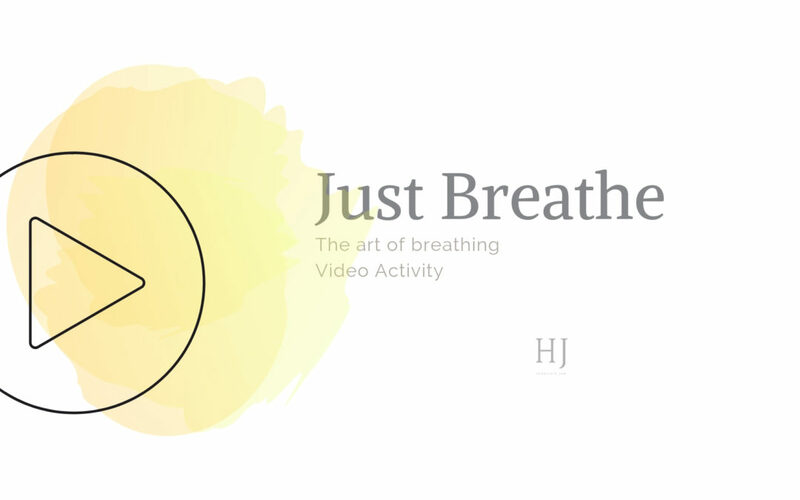 Learning how to breathe properly to enhance the quality of your life and improve your health and wellbeing. The ability to connect and grow authentic relationships with our friends and family is essential for your health and wellbeing and learning deep breathing will help you do that.